Can the iPad change your “everything”? 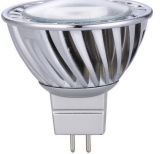 Are LED Lights Finally Ready? 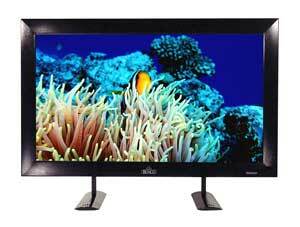 LED TV or LCD TV?